This suit is kind of a mixed bag. I do like the black with the red webbing but I'm not a fan of the lack of webbing on the front of the torso. This suit is another one I have mixed feelings about. It looks sleek and shiny, being essentially an armored version of the classic suit. Its Suit Power is broken and helps a lot. However, I don't like the green tint and shape of the spider logo on the chest. It also brings back bad memories of ANAD Marvel, which made me hate Spider-Man until he joined the MCU. Yet another mixed bag, this suit looks alright, but it's the Suit Power that makes it stand out. It refills your current gadget slot, which helps if you've depleted your Web Bombs or Trip Mines. Now we get to the actually good suits. This one is badass, and it's one of my favorites from the comics. But its Suit Power isn't the greatest. This is easily one of the best designs in the game, with armor-plating that looks great. Its Suit Power is decent, not the best, but definitely better than the black suit. Cracking the top five is the best armored suit in the game. The Iron Spider looks gorgeous, and I'm so glad its Suit Power is the four iron arms. They do so much damage and can get through enemies with shields or melee weapons. Considering this is the main suit, it's a shame this isn't higher. The Advanced Suit looks great in the loading screen and in cutscenes, but in-game, the red looks too orange. It really ruins what is otherwise a badass design with one of the best Suit Powers. 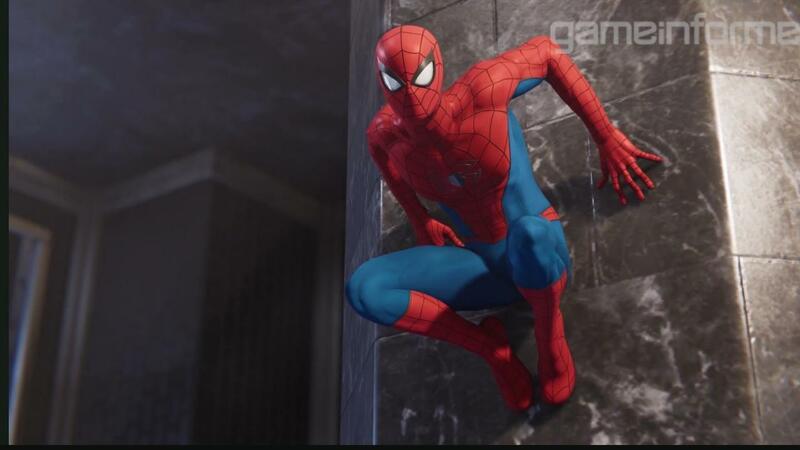 The MCU Spider-Man costume is the best out of any of the movies, and it actually looks better here than in the MCU. Let that sink in. 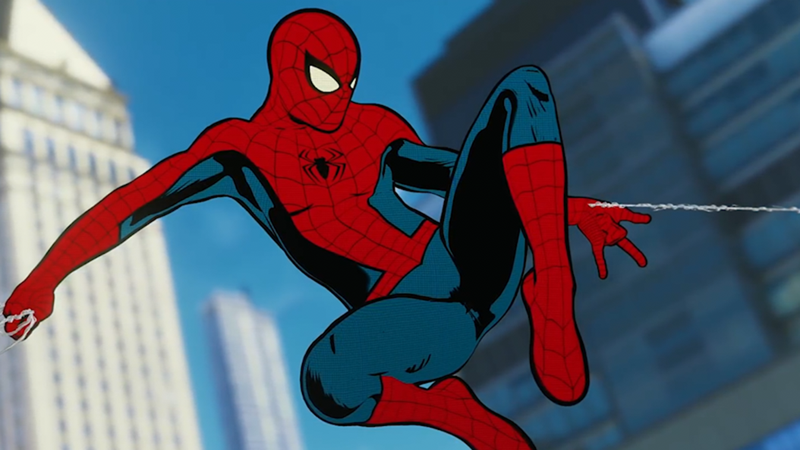 This suit looks so damn good, and the Spider-Bro is one of the best Suit Powers. It's classic Spider-Man. What more do you need? This is the most eye-popping costume. It looks so damn good and the amount of detail put into this skin is amazing. It's cell-shaded, there's still shadows, and Hell, it even looks three-dimensional despite being obviously comic book esque. Still wonder why you rate the anti-ock suit so low. ^I just like the others more. (UPDATED) Dane Hallett shares breathtaking Alien 40th anniversary poster! just surpassed 10,000 views! BluEternity just joined Team Ghidorah! EA announce Star Wars Jedi Fallen Order game and debut teaser trailer! just surpassed 1,000 views!